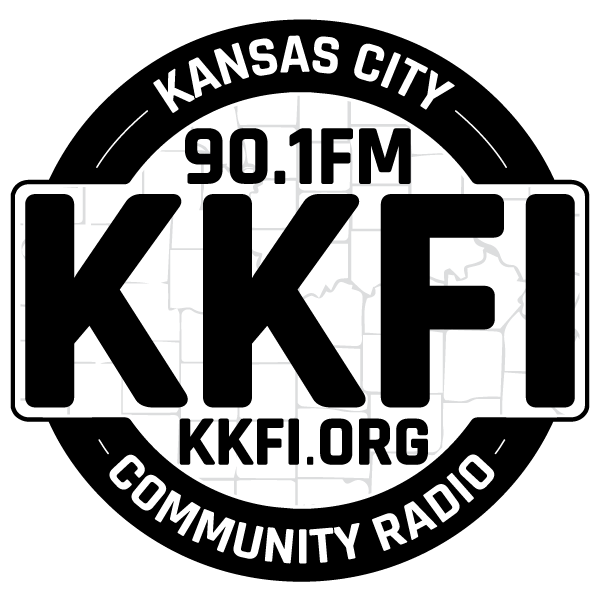 At KKFI 90.1 FM, Kansas City’s Community Radio, we are committed to protecting your privacy. We collect only the information about you that you decide to give us. We use the information we collect about you to process pledges and to collect feedback from you. Please also be aware that websites that have links to or from our site may collect personally identifiable information about you. The information practices of those websites are not covered in this privacy statement. We encourage you to learn about the privacy practices of those web sites you visit. To prevent unauthorized access, maintain data accuracy, and ensure the appropriate use of information, including credit card numbers entered on the KKFI 90.1 FM website, we have physical, electronic and managerial procedures to safeguard and secure the information you provide us online. Additionally, visitors who subscribe to KKFI 90.1 FM using our secure subscription form are asked to include name and contact information in order to facilitate their subscriptions. Occasionally, KKFI 90.1 FM makes subscribers’ names available to other non-profit organizations. All visitors completing the online subscription form are given the opportunity to say that they prefer not to have their name and contact information made available. When you pledge your support online, we need to know your name, e-mail address, mailing address, credit card number, and expiration date. This allows us to process and fulfill your pledge and to notify you of your pledge status. When you submit feedback, we collect your name, e-mail address, and the general area where you live. This information allows us to respond to your message more effectively. Occasionally, and only with your prior permission, KKFI 90.1 FM makes subscribers’ names available to other non-profit organizations. How does KKFI 90.1 FM protect your personal information? When you make a pledge to KKFI90.1 FM, we offer the use of a secure server. The secure server software (SSL) encrypts all information you input before it is sent to us. Furthermore, all of the customer data we collect is protected against unauthorized access outside of our organization as well as within our organization. We are committed to protecting your privacy. We collect and use only information absolutely needed to allow you to pledge on-line and/or correspond with us via e-mail, unless you allow us to share that information with other non-profit organizations. If you are a copyright owner or an agent of the owner and you believe that certain content on our webpage infringes upon your copyrights and you wish it removed, please contact our Station Manager, Barry Lee, at 816-931-3122, or by email at [email protected], and we will remove the material from our website.